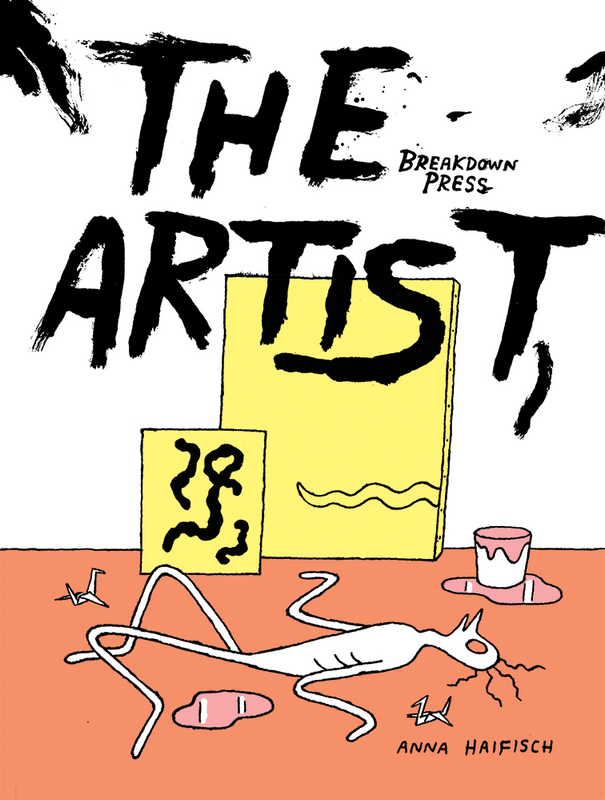 German cartoonist Anna Haifisch joined me to chat about her work, including the Aritst which has it’s first collection published by Breakdown Press and has been serialized on Vice. Anna’s work really excites me. She has been pushing her work in interesting directions. She has a new risograph zine out from Perfectly Acceptable as well. This interview ends a little early because my skype kept crashing and software wouldn’t record. many apologies to Anna. I think we still had a great convo. What is that awesome song that starts off this podcast episode? Didn’t see information on the details but I thoroughly enjoyed it.